Here is a list of top tourist attractions in Mauritius. Only the topmost tourist destinations are presented here. 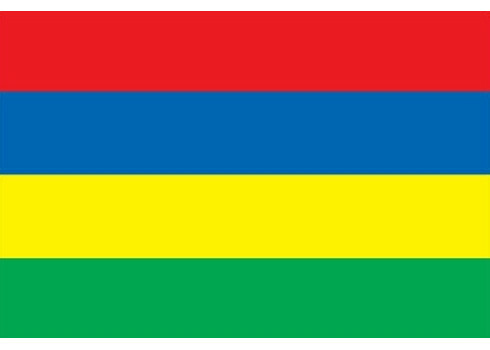 To see other destinations, please check the images from Mauritius section. Curious if any of these place from Mauritius made it our best tourist attractions in the world list? Read the aformentioned article in order to find out. You can also view all tourist attractions in Mauritius and other countries on our tourist attractions map.